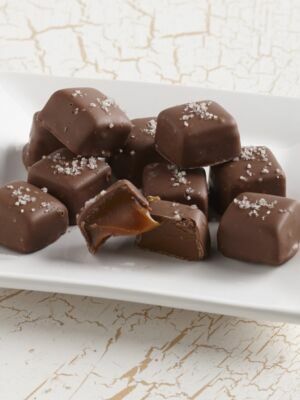 Chocolate caramels are simply the perfect combination! 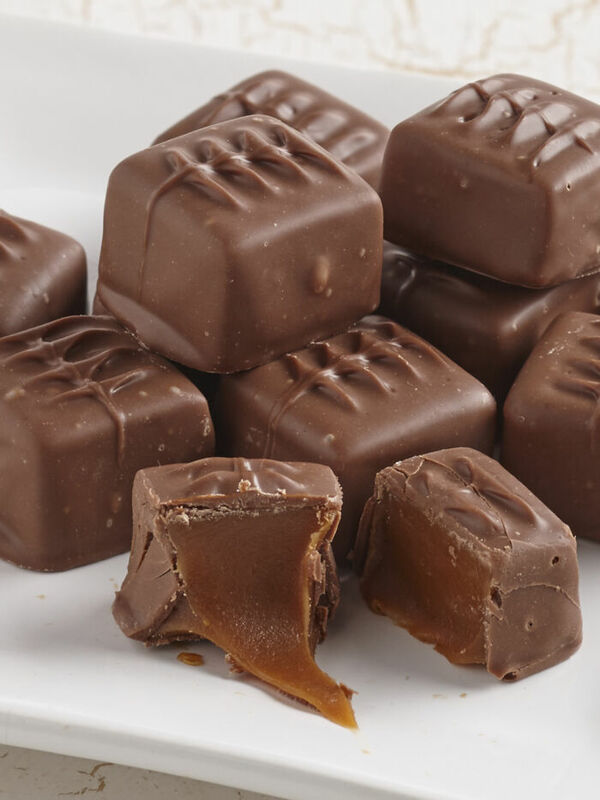 Creamy caramel is cooked in the time-honored tradition in an open copper kettle, then poured on a marble slab to cool. 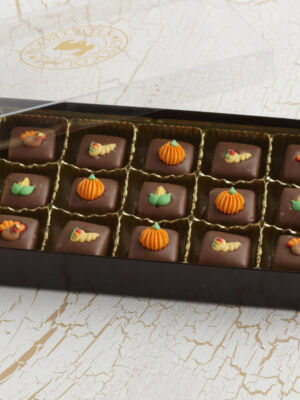 It is then hand-cut and covered in pure milk or dark chocolate. 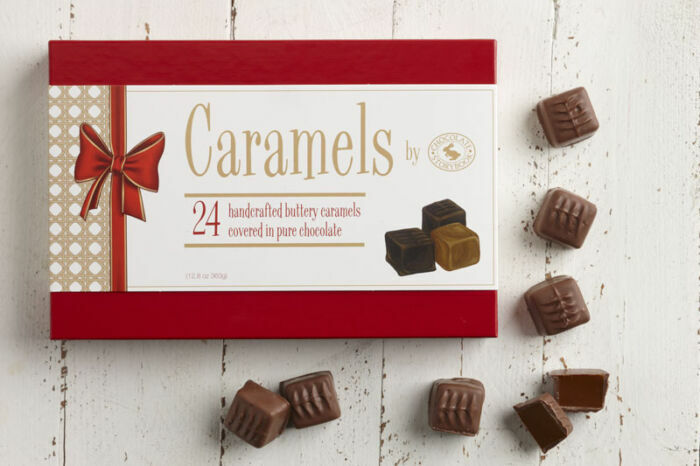 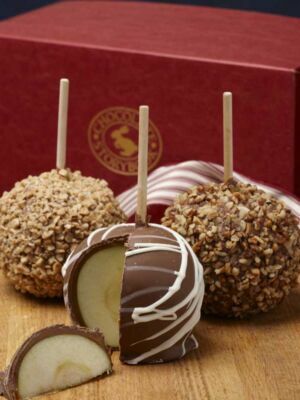 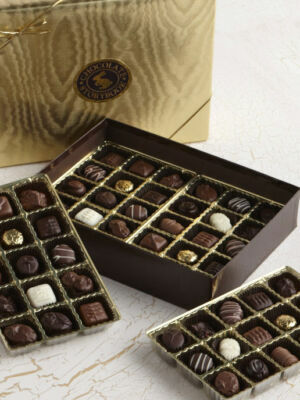 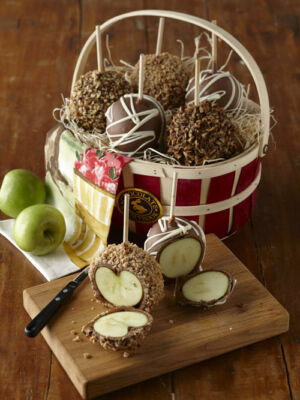 Three quarters of a pound of delight are packed into an attractive gift box ready to give to anyone on your gift list.